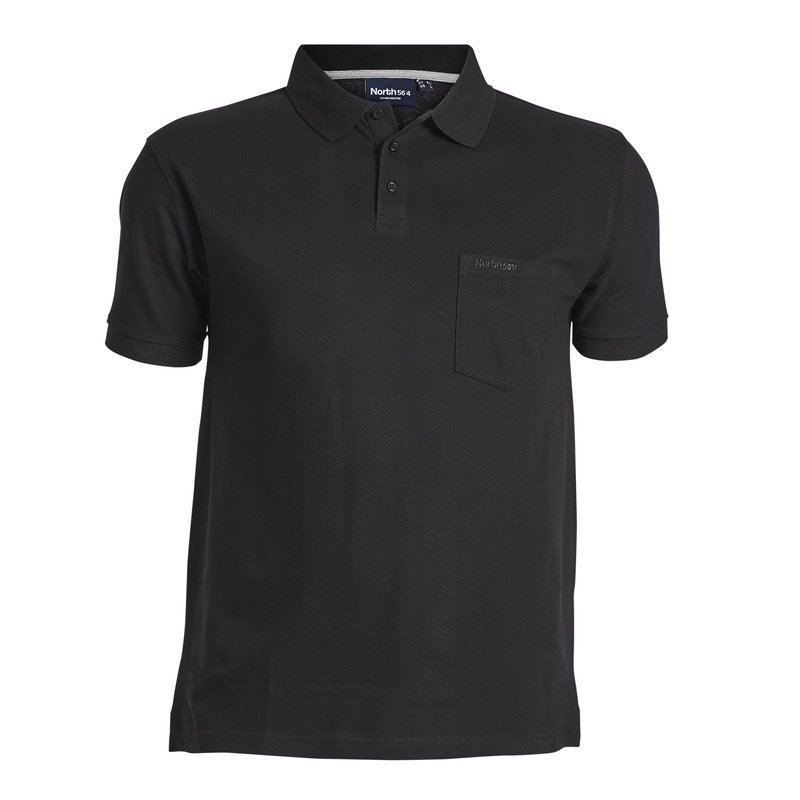 Poloshirts are very easy to combinate. 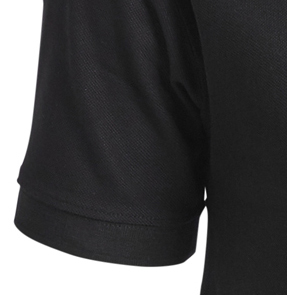 In winter it is possible to wear this shirt under jerseys and in summer as an chic top part shirt. Comfort is guaranteed because of the material (100% cotton). Furthermore the shirt is very soft and absorbent if men have to sweat. A long and wide cut gives great guys also a good look. 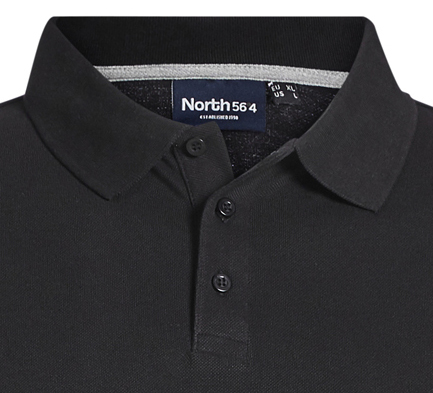 Buttons at the neck raise comfort and casualness. The poloshirt is in sizes from XXL to 8XL available.